on Tuesday also in the morning from 9 am to 1 pm. 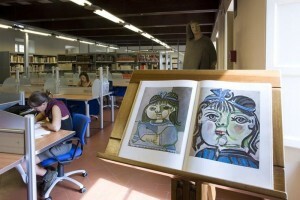 The library is open to the public, from Monday to Friday (3 pm to 6 pm). On Tuesday also in the morning from 9 am to 1 pm. The library of the Ragghianti Foundation is specialized in history of art and architecture, design, photography, theatre, video art and minor arts. 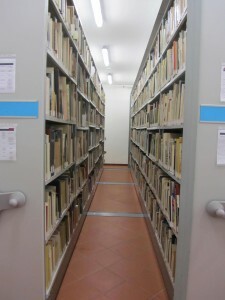 The book archives consist of about 70.000 volumes and magazines (about 800 titles, 100 of which are constantly updated) and of a collection of more than 36.000 booklets and brochures of art. 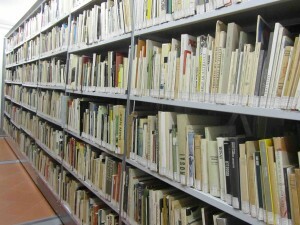 For searching online, see the catalogue Sebina OpenLibrary (link BiblioLucca@). 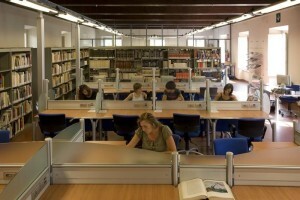 Select “Fondazione Ragghianti” on the section “seleziona biblioteca” on the right and insert the keyword for the search. 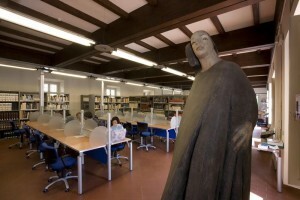 On May 2015, the prestigious Italian magazine Giornale dell’Arte has included the library of the Ragghianti Foundation among the 20 most important libraries in Italy.